Betar is a worldwide Zionist Jewish youth movement. Betar Australia has independent Maozim in Melbourne, Sydney and Brisbane, all of which unite for camps each year. In Betar, we strive to create a fun atmosphere for our chanichim, aiding in their social and personal development with high quality role models. We maintain a strong emphasis on core ethical values. Our activities instil a sense of Jewish identity through the unique Jewish community that Betar supports. We affirm all streams of Judaism, catering to all of them at our camps and functions. Furthermore, we teach our chanichim about the importance of Zionism as well as Israeli history, culture and contemporary politics. Betar has a keen focus on hasbarah and is active in Pro-Zionist events on university campuses and information sessions for the Jewish community. Betar runs regular activities across all three states and we would love for you to get involved. Please click here for contact details of your local state representative. Hineni is an Australian-born Jewish youth movement. The movement fosters a warm and dynamic culture of education, individuality and fun. Our movement is ideologically based on Modern-Orthodoxy, Political activism and Zionism. Our approach to learning is a pluralist and open-minded one, whilst being grounded in a traditional, Modern Orthodox atmosphere. Hineni is a place where young people from all backgrounds can come together to strengthen their Jewish identity. In Sydney, the movement is affiliated with The Central Synagogue and this is where we run most of our events and activities. In Melbourne, Hineni is supported by and based at Caulfield Hebrew Congregation. Hineni also has a strong presence in Canberra, where we run events at the Canberra Jewish Community Centre. We invite all Jewish youth to come to Hineni for a uniquely inclusive atmosphere, a critical understanding of the world around them, long lasting friendships and a sense of true self confidence. Hashomer Hatzair is a Socialist-Zionist youth movement founded in 1913 in Galicia, Austria-Hungary, and was also the name of the group’s political party in the Yishuv in the pre-1948 British Mandate of Palestine.Hashomer Hatzair came into being as a result of the merger of two groups, Hashomer (“The Guard”) a Zionist scouting group, and Ze’irei Zion (“The Youth of Zion”) which was an ideological circle that studied Zionism, left wing socialism and Jewish history. 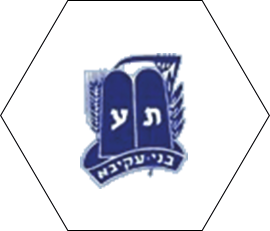 Hashomer Hatzair is the oldest Zionist youth movement still in existence. 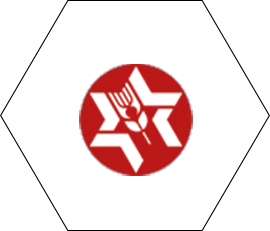 Initially Marxist-Zionist, the movement was influenced by the ideas of Ber Borochov and Gustav Wyneken as well as Baden-Powell and the German Wandervogel movement. Hashomer Hatzair believed that the liberation of Jewish youth could be accomplished by Aliyah (“emigration”) to Palestine and living in kibbutzim. After the war the movement spread to Jewish communities throughout the world as a scouting movement. 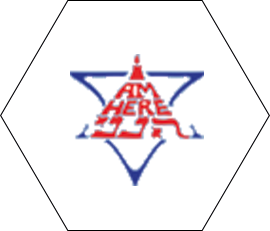 The movement in Australia is located in Melbourne and was established in 1953 as a break away from Habonim Dror. There was briefly a Ken (branch) in Sydney during the 1960s, but it closed due to a lack of members. Many of the original Bogrim (leaders) of Australian Hashomer Hatzair settled in Kibbutz Nirim. Its building in Melbourne is known as Beit Anielewicz. It runs weekly meetings as well as bi-annual camps which take place in the Australian outback. Currently there are close to one hundred members of ‘Hashy’ Australia. Meetings are held every Sunday. During Year 10 (age: 15–16) Chanichim undergo a ‘Hadrachah’ (leadership) course. This course is run by current Bogrim in the movement and teaches the Chanichim leadership skills which are used when they lead members of the Junior movement in Year 11. Hashomer Hatzair Australia has a strong belief that Chanichim should be active in the community, helping whenever they can. Members often go to rallies and run programs for disadvantaged children. In Hashomer Australia, every year level has its own Kvutzah (group). These groups are named after Hashomer kibutzim in Israel. Current Kvutzot include: Ga’ash, Sasa, Nir-Oz, Lahav and Metzer, to name a few. Activities in New Zealand in Auckland, Wellington and Christchurch. Habonim Dror is a Jewish Zionist Youth Movement which operates in Australia & New Zealand. One of our main aims is Jewish Education, Habonim Dror is affiliated with Habonim Dror Olami (World Habonim Dror), the Takam Kibbutz movement, and the Israeli Youth Movement HaNoar HaOved V’Lomed. 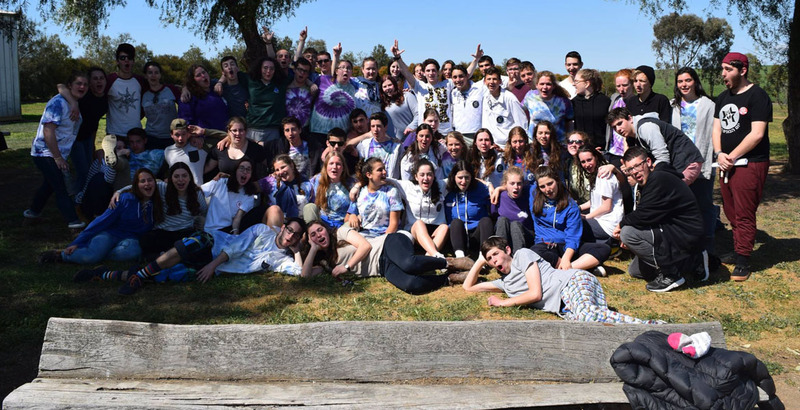 Habonim Dror aims to create an environment where movement members are engaged in their Jewish and Zionist identity as well as acting on the social democratic values the movement is based on. Bnei Akiva is the largest Zionist Youth Movement in the world. Running activities for over 45,000 young Jews in 34 different countries, it provides a unique framework for the young Religious Zionist community, imbuing the ideals of Torah V’Avodah. This ideology combines an unwavering commitment to full Torah observance, coupled with the recognition that we have an obligation to actively involve ourselves in society. 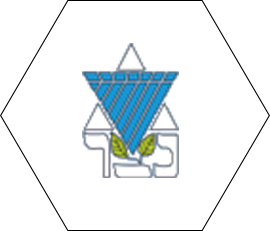 The maxim “Am Yisrael b’Eretz Yisrael al pi Torat Yisrael” – “The Jewish Nation living in the Land of Israel according to the Torah of Israel”, pithily sums up the movement’s ideals. Only through Aliyah, the highest form of Zionist expression, can the Torah be fully kept. Netzer Australia is a Progressive, Zionist Youth Movement, which aims to inspire and educate the youth of our community. Netzer Australia is run by skilled volunteer youth leaders (Madrichim) of university age who have completed intensive leadership training and education. Netzer uses informal education to run a variety of activities that are both fun and intellectually challenging. Netzer aims to empower the youth and encourage them to be active participants of the Progressive community. Netzer is a world-wide movement which is affiliated with the World Union for Progressive Judaism and has branches (Sniffim) in twelve countries. 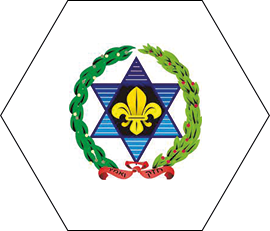 Tzofim Tzabar, the program in Australia, Europe and North America for young leaders, is part of the Tzofim movement (scouting movement) in Israel. The activities of Tzofim Tzabar are held under the standards and principles of the Youth Movement in Israel, including social and ethical activity. The activities are for youth in grades 3-12 and involve weekly activities every Sunday. Through the year, various activities are held aside from the weekly activities such as camps, trips, ceremonies, holiday activities and more. Tzofim Tzabar strives to create a meaningful connection to the state of Israel, serve as the Israeli communal centre, create an educational setting for the older members of the branches (Shichva Bogeret) and strengthen the connection between the Israeli and Jewish communities all over the world. With 25 branches in North America, west Europe, the former Union Soviet and Australia, Tzofim Tzabar reaching over 5,500 participants. Tzofim Tzabar activities prepare participants to deal with the complex balance of their three valuable identities: Jewish, Israeli and Australian.